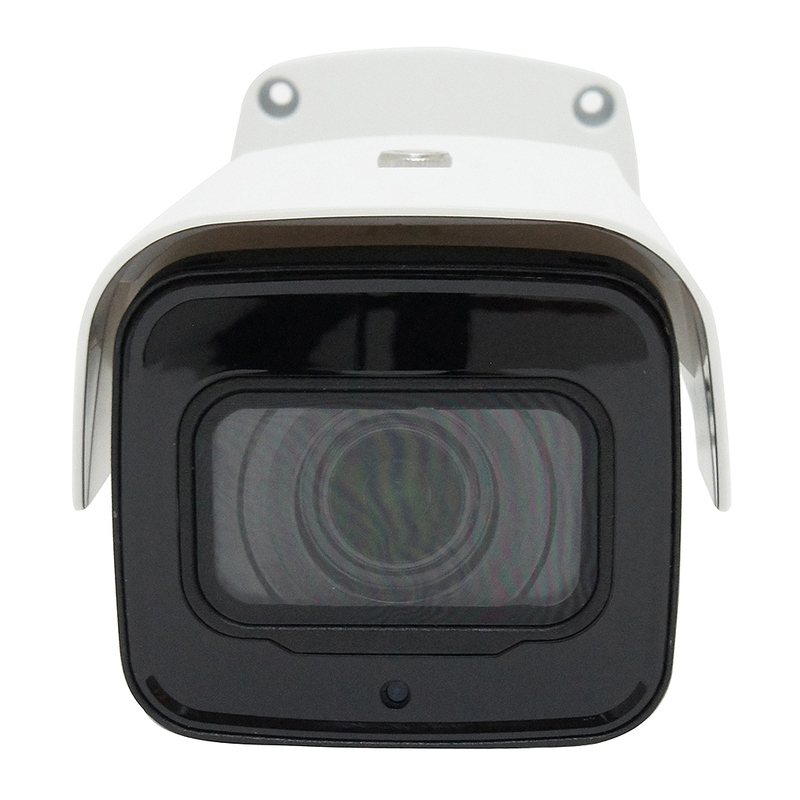 The ELI-IP5-B2S-313MRA is eLine Technology’s Motorized lens Starlight bullet security camera. 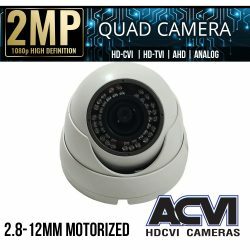 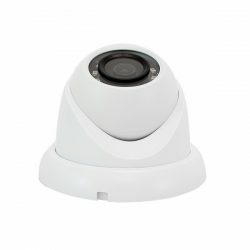 This Wholesale security camera is equipped with top of the line technology featuring with improved low light night vision. 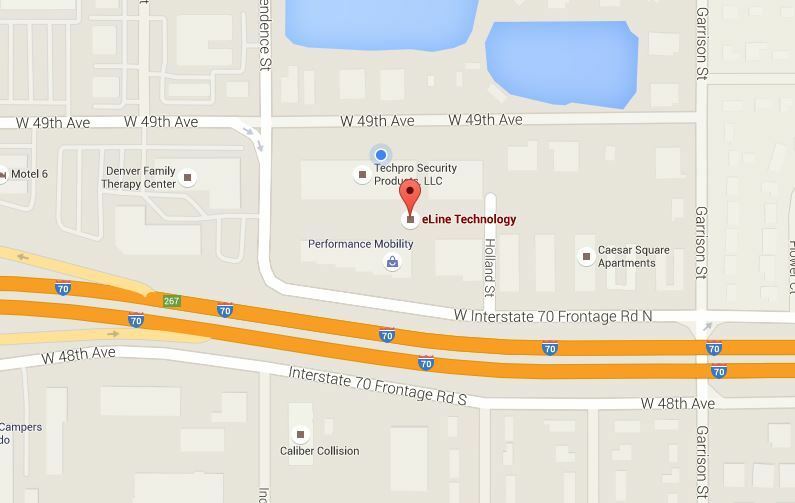 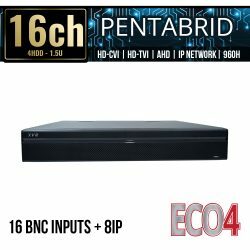 With upgraded efficient H.265 video compression the end-user saves on both bandwidth and hard drive storage space. 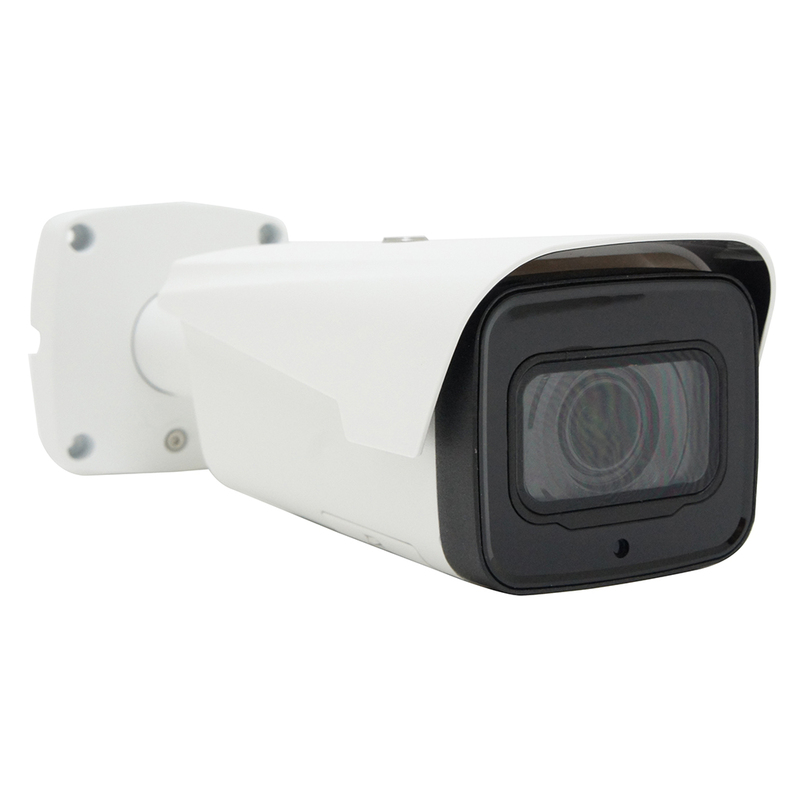 The WDR IR bullet camera also features smart IR technology, intelligent image analysis techniques and is fully protected from dust, water and Vandals rated IP67 Weatherproof and IK10 Vandal Resistant. 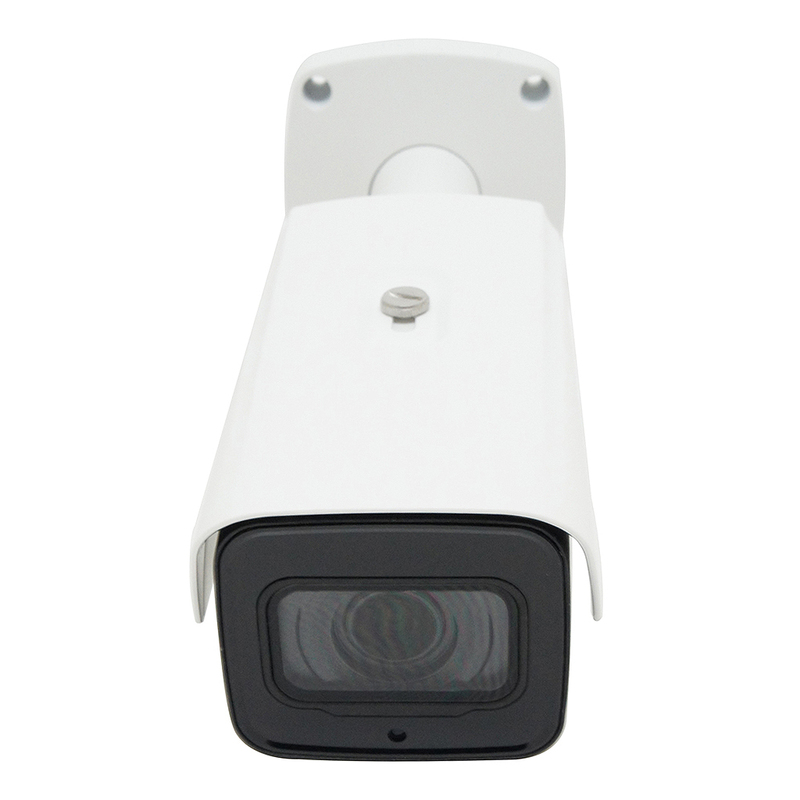 This 2018 high definition wholesale bullet security camera is also built to achieve vivid images even within the most contrast lighting conditions, optimizing light and dark areas to provide the best video possible. 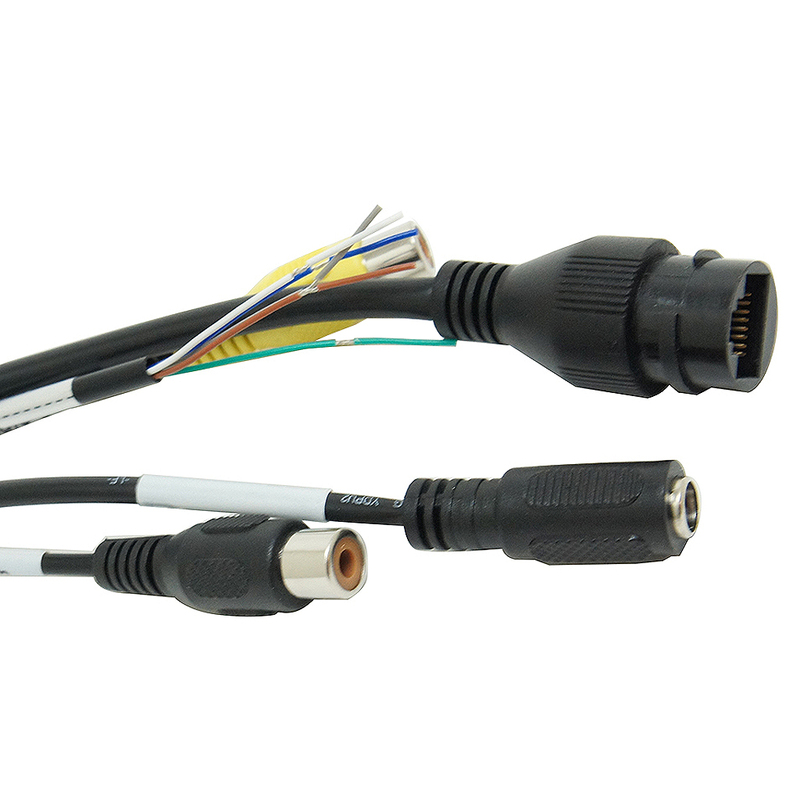 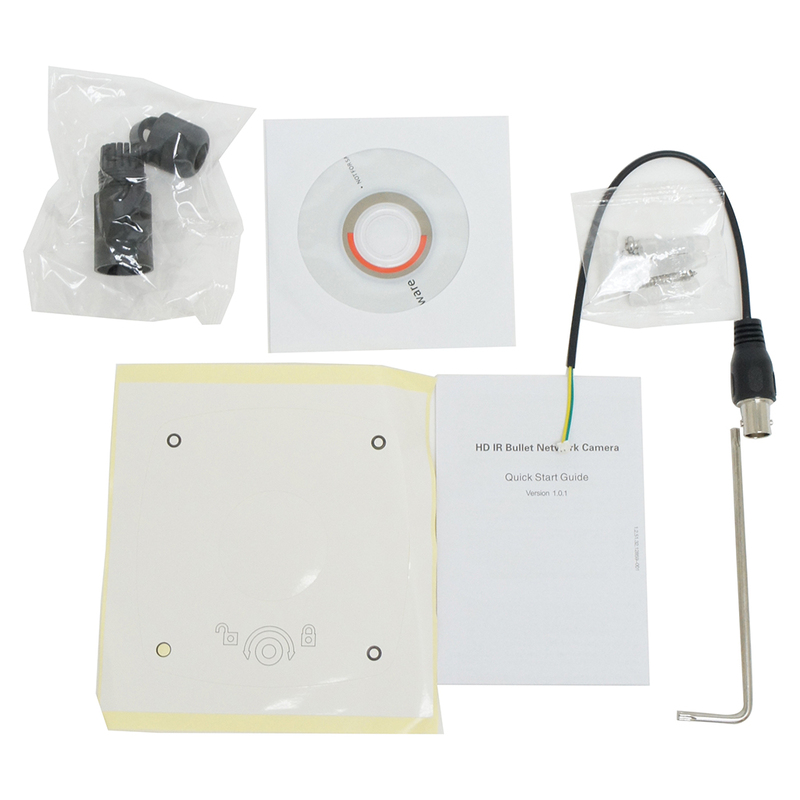 SKU: ELI-IP5-B2S-313MRA. 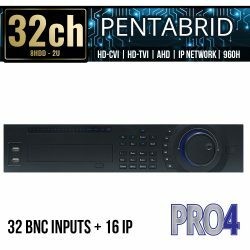 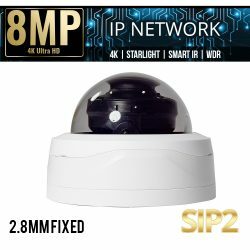 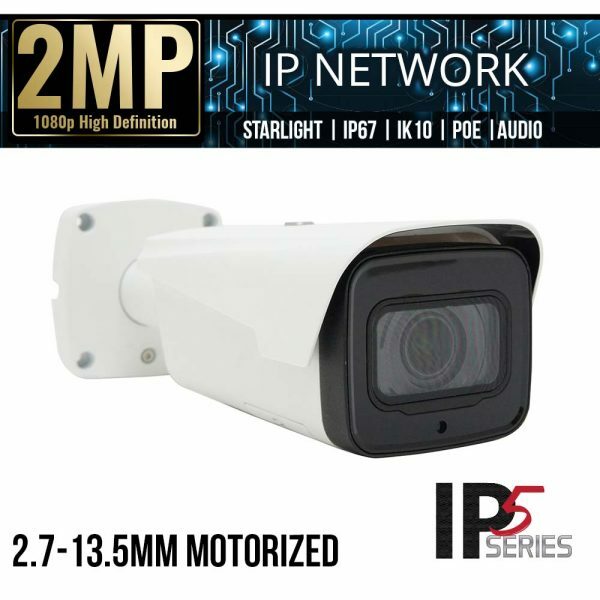 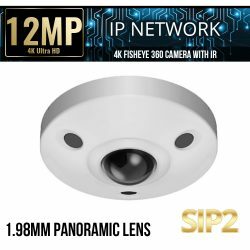 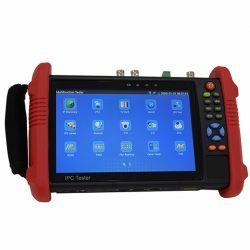 Categories: Browse by Series, IP5 Series, Security Cameras, IP Network Security Cameras, Starlight IP Cameras, 2 Mega Pixel IP Security Cameras, Bullet IP Cameras, Motorized Zoom IP Cameras, IP5 Security Cameras.